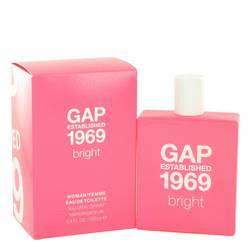 Gap 1969 Bright Perfume by Gap, Let the aura of a perfect sunny day surround you when you spritz on Gap 1969 Bright . Released in 2012, this women’s perfume keeps you draped in the scent of the irresistible fruits and blooms of the warmest season, no matter the time of year. The fragrance’s top notes are a compilation of juicy tangerine, luscious raspberry and fresh red apple. 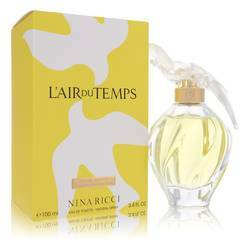 Intoxicating lily, the green-tinged floral of lily-of-the-valley and clean-scented Hortensia combine to form the Read More Read More perfume’s heart. 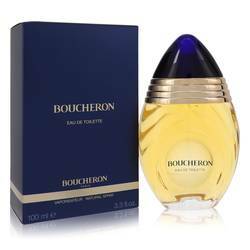 The scent enjoys an inviting finish with a base of earthy woody notes, warming musk and comforting vanilla. 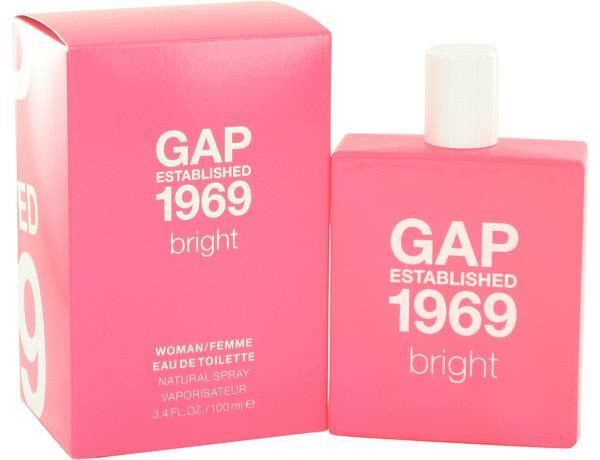 Gap, the creator of this fragrance, is an American clothing retailer headquartered in San Francisco, California. The company also owns the Banana Republic, Old Navy, Athleta and Piper Lime brands. 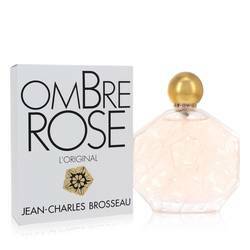 The ubiquitous fashion retailer joined the ranks of fragrance brands with the launch of their first scents in 1994. 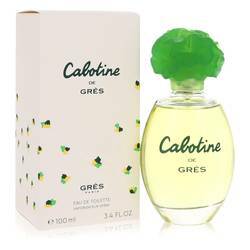 Their initial offerings were named Grass, Earth, Day and Heaven; a collection of unisex fragrances. All products are original, authentic name brands. We do not sell knockoffs or imitations.